Sorry for the late post today, I just returned from a busy day in Asheville, NC! 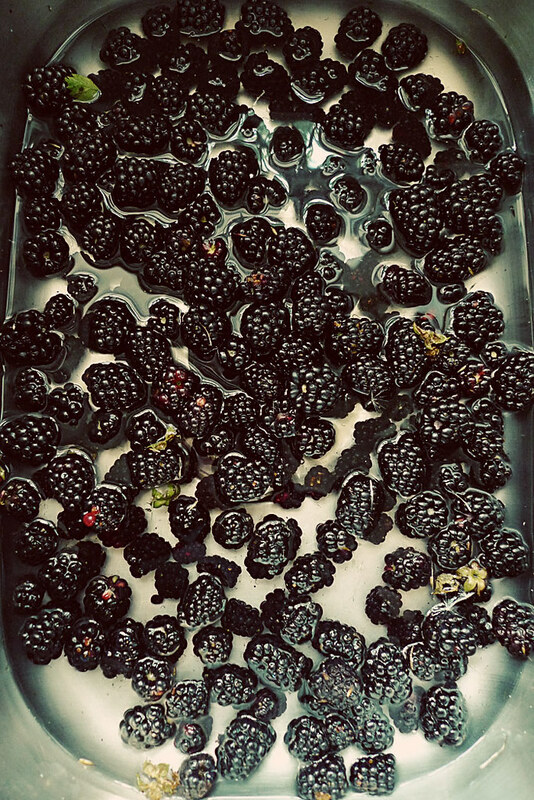 Freshly picked wild blackberries, getting a bath. I got these on top of a mountain. For real. Sweet blossoms plucked from my garden. 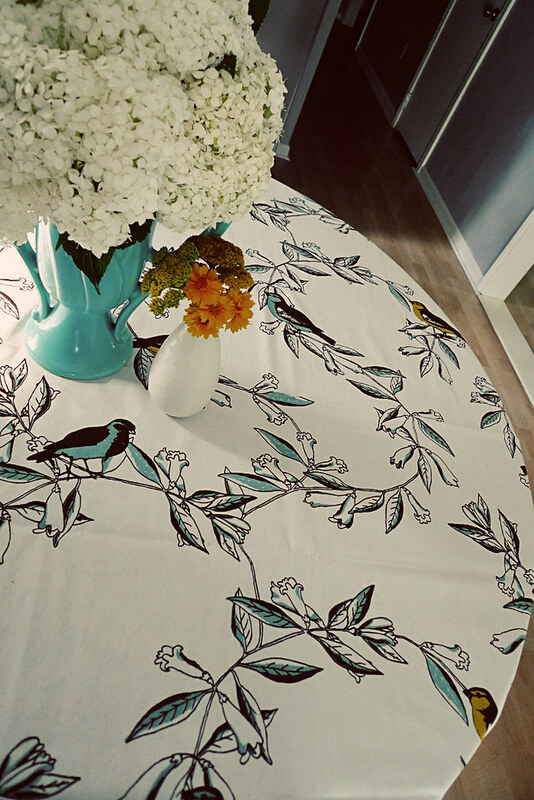 And this darling new tablecloth! I have three Sweet 100 bushes. Let me tell you, those puppies are loaded. 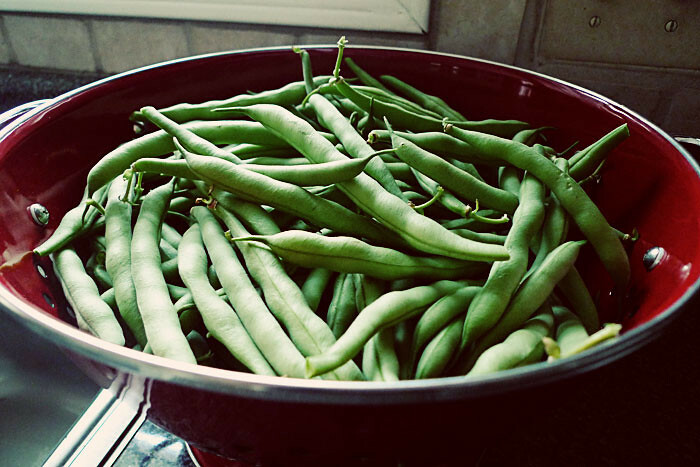 An abundance of green beans, our first harvest. 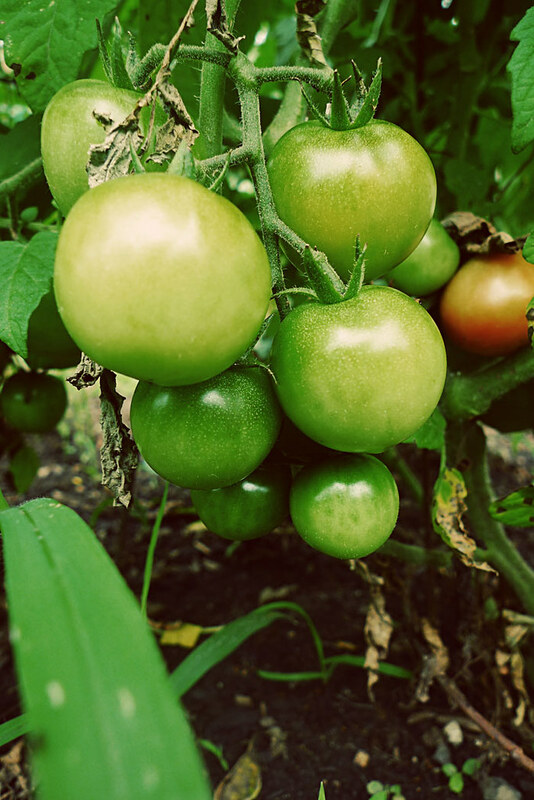 I had grandiose notions of sauteing these in an herbed butter sauce, but instead we've been grabbing handfuls and munching on them crisp and raw. Guess that's healthier, anyways. - organizing copious amounts of Indie Craft Parade applications. Keep'em coming! Um...I think I need to go to Target RIGHT NOW! My store only has limited quantities left. Ack! Snap it up quick! They were actually on sale at my Target, $12.95 for the 70" round... the website shows them full price. I almost got the 60" x 104" as well for when I have lots of company, but managed to restrain myself. AAAHHHH!!! I seriously had that very tablecloth in my hands earlier in the week and put it back on the shelf!!! I knew it looked just like you! haha, how well you know me! beautiful photos erno, i loooooooove the blackberries in the sink! You always take such lovely photos, Erin!